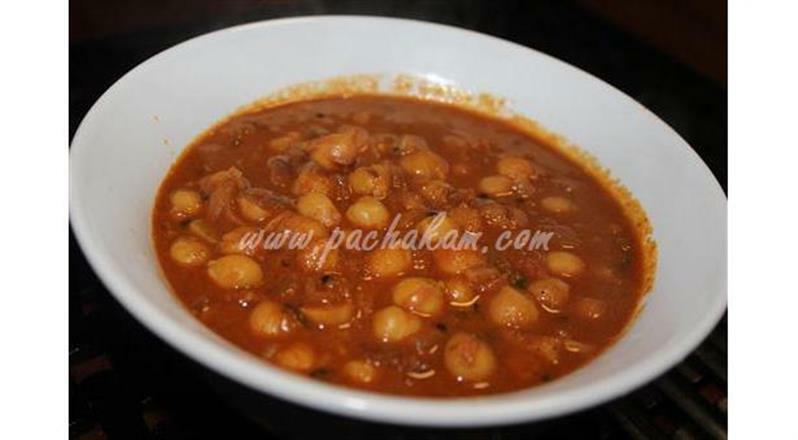 Cook channa in 1 1/2 cups of water or more as reqd. When the onions are translucent, add ginger, green chillies, curry leaves, garlic and mixed powders. Add half a cup of water and bring to boil. 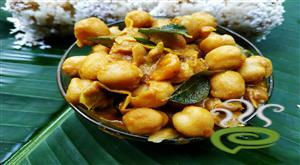 Add channa/kadala and grated coconut. Cook for 10 minutes, till the gravy thickens. Add coconut milk and lemon juice. Let it boil, till the Kadala Curry gravy is thick. Add paprika colour to Kadala Curry to give a reddish colour. 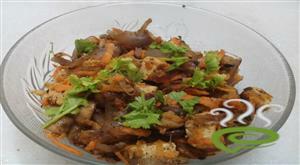 Garnish Kadala Curry with tomato flakes and shredded coconut. 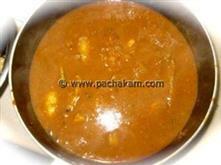 :- Serve Kadala Curry hot with chappathis or puttu. 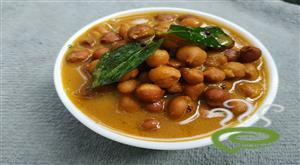 :- You can make Kadala Curry thick by adding a little coconut milk. However if adding coconut milk sweetens it too much, you can adjust it by adding a little chilly powder/grounded chilly. 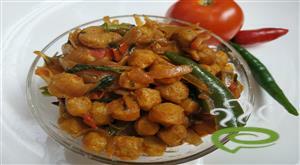 we can also add flour(maida) to the curry to make it thick. you can grind cooked kadala 12-15 pieces in grinder and mix to the curry to make it thick. It came out watery.What do i do? tasty curry,we all enjoyed it.